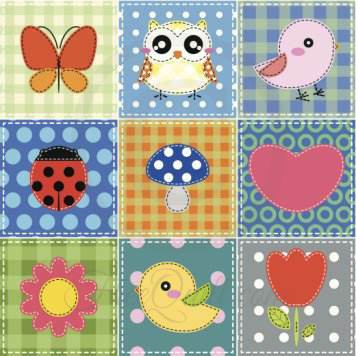 This charming children's or baby quilt pattern comes with a collection of outside animals, bugs, flowers and mushrooms to applique a unique baby quilt. This quilt pattern is very adaptable, so you can make a variety of projects with the basic pattern. If your child loves owls, enlarge the owl applique pattern and make an owl wall hanging with these baby appliques. Or combine the 2 cute birds with the heart or a flower for a horizontal wall hanging. 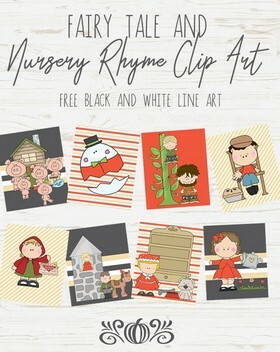 Whether you make a quilt or a wallhanging for your favorite child, this will be something they will cherish for years.